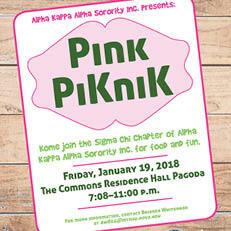 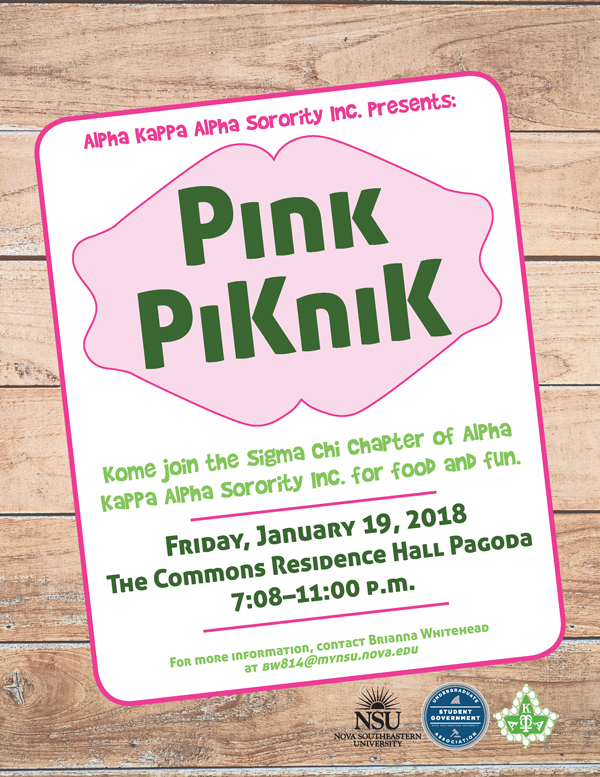 Alpha Kappa Alpha Sorority Inc. presents Pink PiKniK. 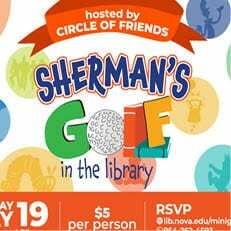 Kome join the Sigma Chi chapter for food and fun. 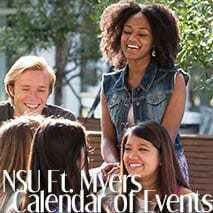 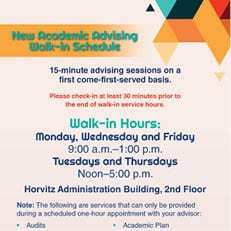 For more information, contact Brianna Whitehead at sw814@mynsu.nova.edu.